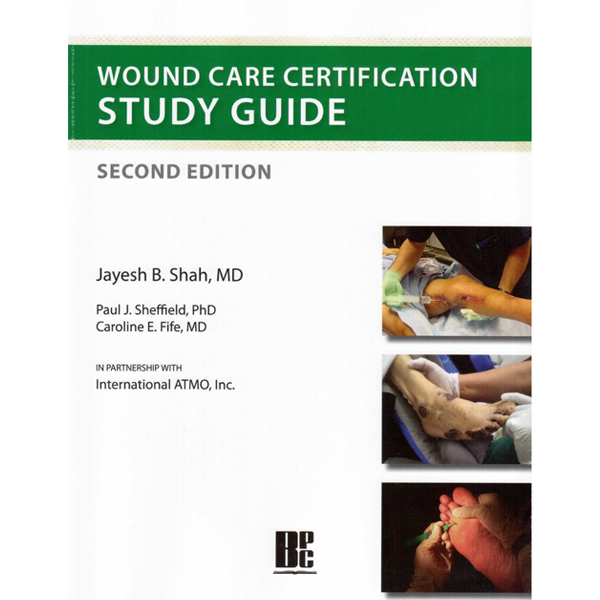 Wound Care Certification Study Guide Second Edition – International ATMO, Inc. This new and timely study guide is the perfect tool for anyone studying to take any wound certification exam – AAWM, APWCA, CWCN, NAWC, etc. Dr. Jayesh Shah, in partnership with Dr. Paul Sheffield of International ATMO, Dr. Caroline Fife of Intellicure, along with multiple contributing authors, have collaborated to provide the best possible resource to utilize in the studying for these very important examinations. This comprehensive, all-inclusive study guide includes a full-length sample test (answers included), comprehension questions at the end of each chapter, and an extensive assortment of photos, tables, diagrams, etc. for aiding with learning. 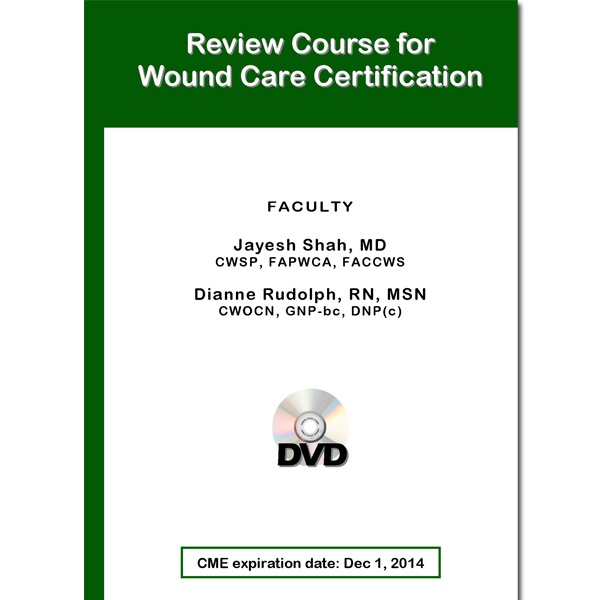 Shah This new and timely study guide is the perfect tool for anyone studying to take any wound certification exam – AAWM, APWCA, CWCN, NAWC, etc. 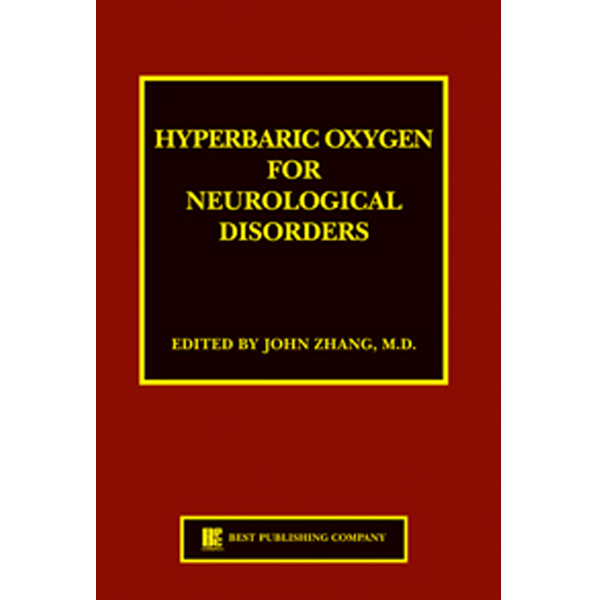 Dr. Jayesh Shah, in partnership with Dr. Paul Sheffield of International ATMO, Dr. Caroline Fife of Intellicure, along with multiple contributing authors, have collaborated to provide the best possible resource to utilize in the studying for these very important examinations. 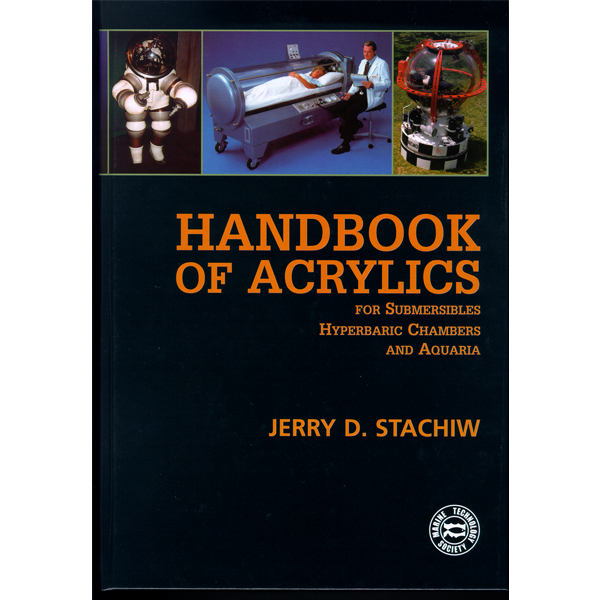 This comprehensive, all-inclusive study guide includes a full-length sample test (answers included), comprehension questions at the end of each chapter, and an extensive assortment of photos, tables, diagrams, etc. for aiding with learning.